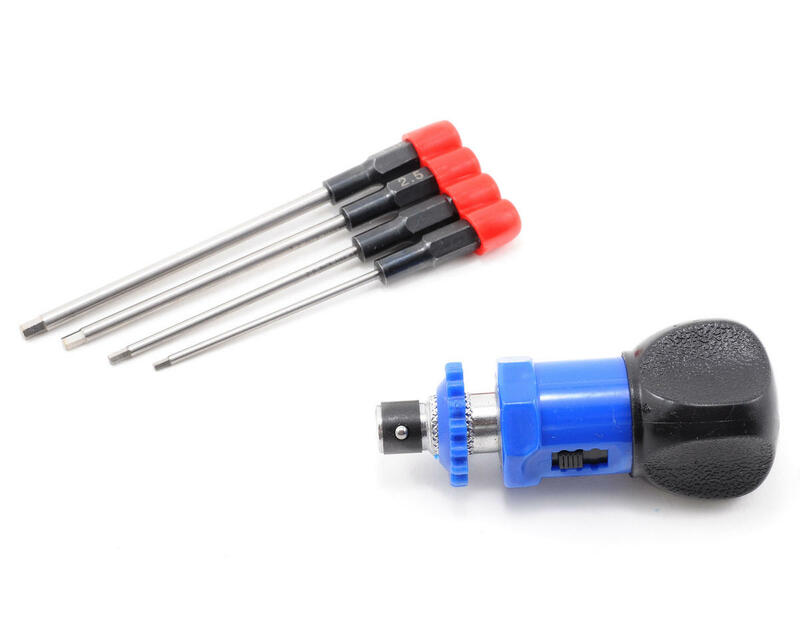 Picked up a set of these for using in powered Screwdrivers. Highly recommended at LHS, and heard nothing but good things from everyone asked. Working for me great so far. Love em. I use these drivers in a Ryobi powered screwdriver. The drivers fit the Ryobi perfectly, and work great. I have a couple of sets of Dynamite hex drivers, one of which is a few years old, and the tips have held up great. Highly recommended! Been using the bits on my cordless Milwaukee hex driver. 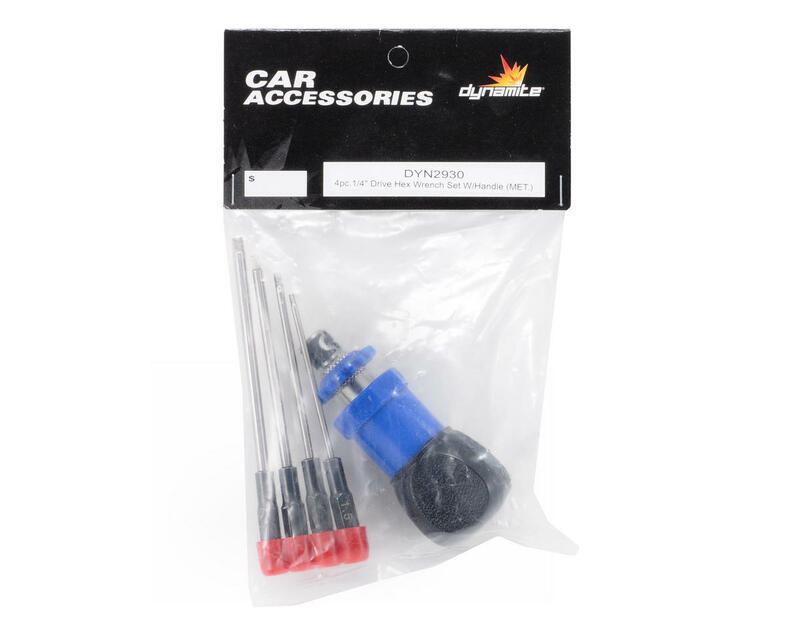 Invaluable for quick builds and rebuilds.